At the end of the exhibition hall of the Emerald glass pavilion at the Rietberg Museum in Zurich, spectators enter into a corner of the multimedia artist Lee Lee Nam (b. 1969)’s imaginative space. Reanimating in Europe, the picturesque Soswaewon garden built in the middle of the Joseon Dynasty (1392-1897), Lee’s eight-part folding screen video art, accompanied by a serene soundtrack, rekindles the peaceful solitude of the dispirited scholar Yang San-bo (1503-1557), who went into hermitage in the garden he built in his frustration against the imperial political purge. Lee remasters famous paintings, with his vision of depth and technique, in a most true-to-form postmodern narrative. Mixing sound, image and media, Lee creates a conversation between the artist and the referenced work in a world of technological dominance. Many people recognise Lee Lee Nam from his work in video art, as the successor of the revered Nam June Paik. Few actually know of his formative years as a sculptor. Two years after receiving his Bachelor of Fine Arts in Sculpture from the Chosun University in Gwangju, Korea, Lee decided to diversify his medium into the digital paradigm. The result – a formal introduction of his moving paintings at the 2006 Seoul International Media Art Biennale, currently known as Mediacity Seoul – is a clash between the finesse and sophistication of the technique found in Italian Renaissance paintings and the introspective philosophy found in East Asian practices. This melange recalls a much more colonialist dialogue in the history of Korea. Under the Japanese occupation (1910-1945), the country’s artists were divided in the duality of traditional ink painting and the induced Western-style counterpart, whose tradition takes its roots in French Impressionism. 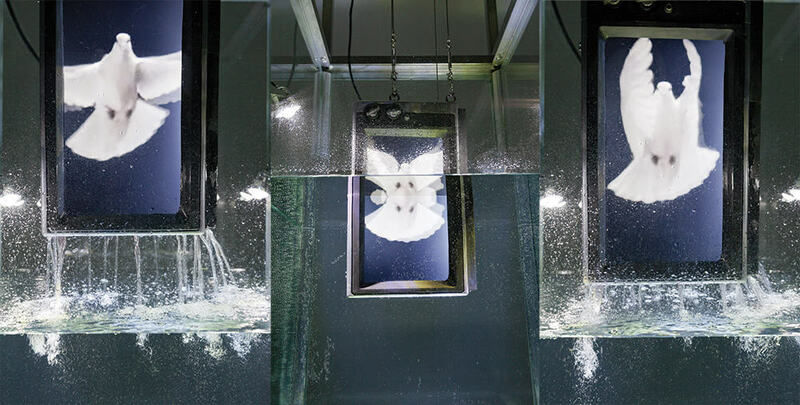 Mirroring the status of oil back then in Korea, Lee’s medium of video and technology aims to present a three-dimensional illusion on a seemingly endless plane. 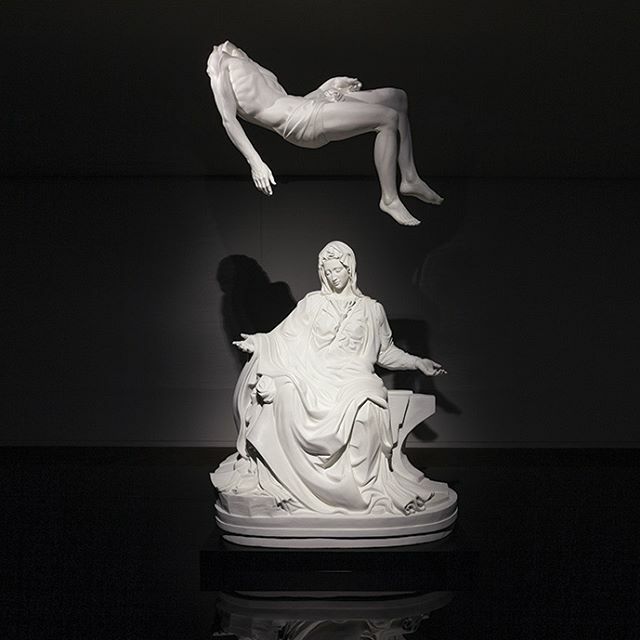 Lee’s visually impactful sculpture, Reborn Light (2014) is the reimagined Michelangelo’s Pietà. The same vulnerable subject in an identical physicality – knees tilting to one side, arms flailing on his flanks with his head resting lifelessly on the right shoulder – is lifted from the embrace of the Virgin Mary, whose position is thus transformed into a moment of prayer. The spotlight upon the reproduced sculpture casts a shadow of Jesus Christ on the exhibition wall and adds to the breadth of the narration. In parallel, Lee’s elongation of the trickling milk in Vermeer’s The Milkmaid (1658), retold in his Vermeer’s Day (2013), is an epithet of the 6-minute video depicting a day’s passing with an almost absurd impression of the end product. Such is the possibility of contemporary art. Lee plays with the notion of profundity with deftness and variety. The artist labels his practice as a “re-reproduction”. 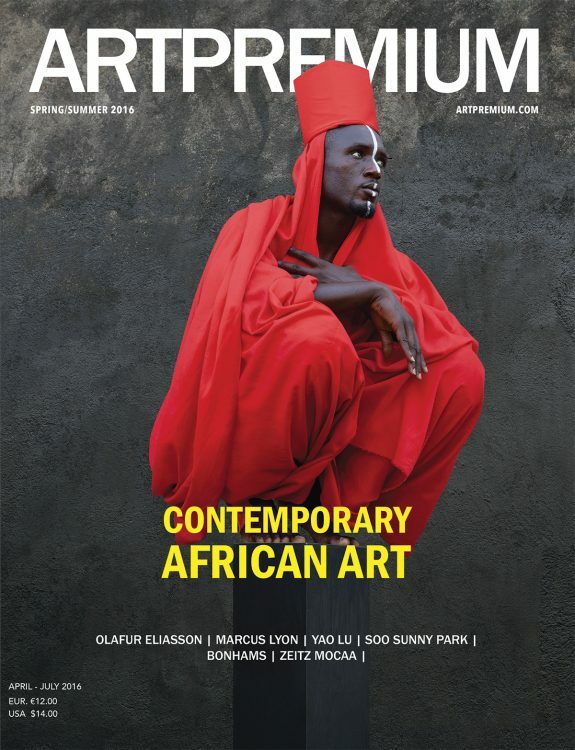 In between the lines, we read a reflection on the theory of art as an imitation of nature and his work precipitates a second degree to this consideration. The artist’s stream of consciousness is highlighted in this juxtaposition. His choice of video as a medium is a response to today’s generation of hyperconnection. Putting aside the public’s constant comparison of Lee to the father of video art, the artist’s approach is perhaps much more universal to Paik’s self-referential quality in Electronic Superhighway (1995). Lee realises the esotericism in art that masks the artists’ original intent and hence, he proposes a solution with technology, a circumstantial choice he partly made involuntarily. Owing to the tactility of this generation towards all digital devices, Lee’s work opens a portal to reconsider the origins in art. He believes that since no one has the same experience in life as another, their reaction and interpretation towards an art piece is bound to be diverse. In this entanglement of diversity, art is the only constant. Lee believes that he has found uniqueness in this irrefutable fact. In a world that surrounds branding-cultured consumerism, Lee confesses his personal doubts towards the continuation of constructing his work around technology. The artist is certain that the future lies in virtual reality and he aims to work in this direction. However, he fears that this lightless path of night would be a black hole in disguise. Having said that, Lee finds total liberty in his current idiosyncratic technique. 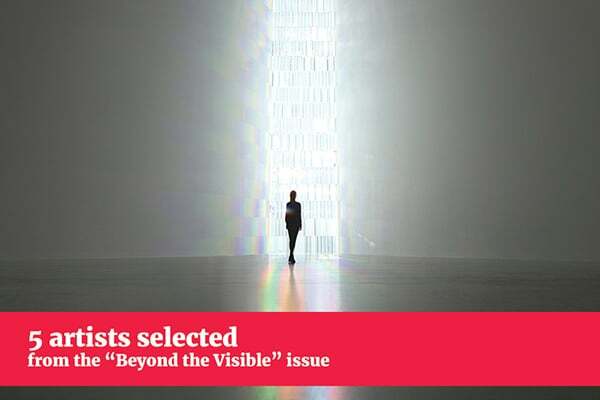 5 artists out of 20 selected by ArtPremium Committee who are featured in the “Beyond the Visible” issue. 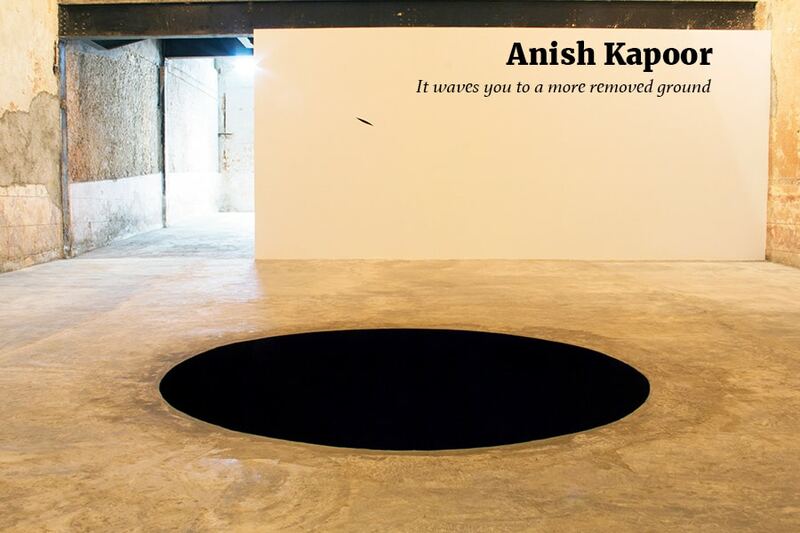 "It waves you to a more removed ground"
Anish Kapoor once famously said that for there to be new objects, there had to be new space. The artist’s work reveals the truth in his paradoxical conversation between the void and the perceptible. 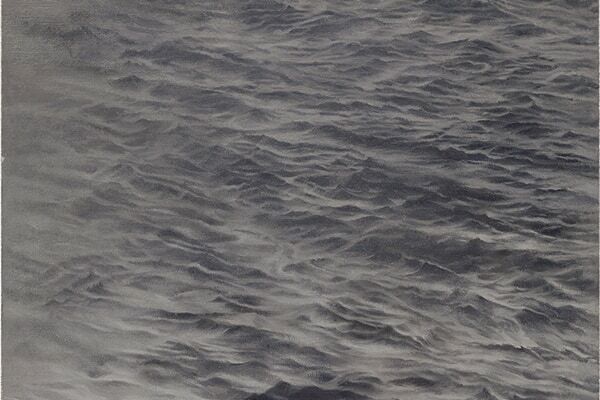 Paintings then, appear less cold despite the monochromatic palette, the eager spectator can recognize Celmins’s precise expression and expansive compositions.